Marci is beautiful. I hope she is soon adopted. Marci, we think you are so beautiful! And scored high in valiance, huh? We don't know too many of those so we bet that will come in extra handy when you pick your forever family. We'll send out adoption vibe purrs for you! Marci, you are a precious beautiful girl cat. We will purr for your special forever family to find you. 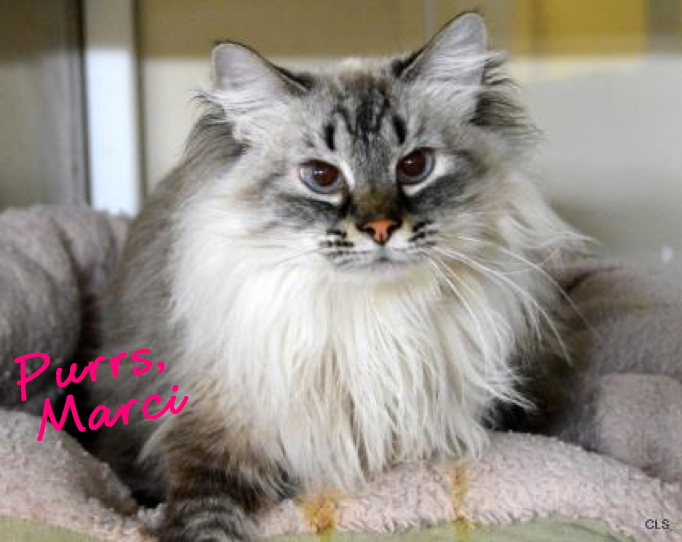 Marci, you are a beautiful ladycat, and we hope your happily ever after finds you very soon. Beautiful Girl! Hope with your great personality you get adopted soon! Marci, you are SO gorgeous! Like some of the show kitties I see when I'm competing! Best Adoption purrs to Marci!!! How sweet is fluffy Marci! Have a tremendous Thursday. Aww Marci, you are such a gorgeous girl! I hope you will find forever home very soon! What a beauty! Paws crossed for a perfect home for her! So gorgeous! Hope she finds her forever home soon. How could she not? Shared her. OMC Yous awe a booty. You look a lot like me. 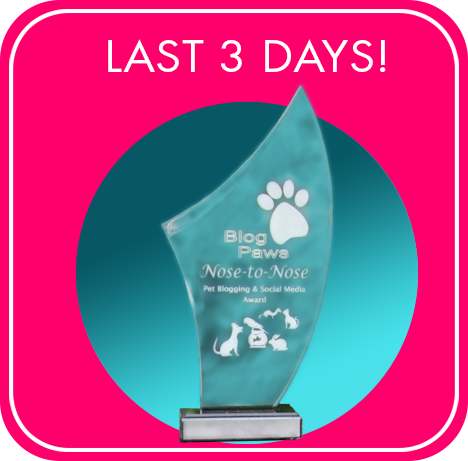 MOL Weez sharin' and purrayin' yous get a pawsum furever home soon. Marci is gorgeous! She sounds like a real sweetheart, and we are sure she will find a human to claim in no time!